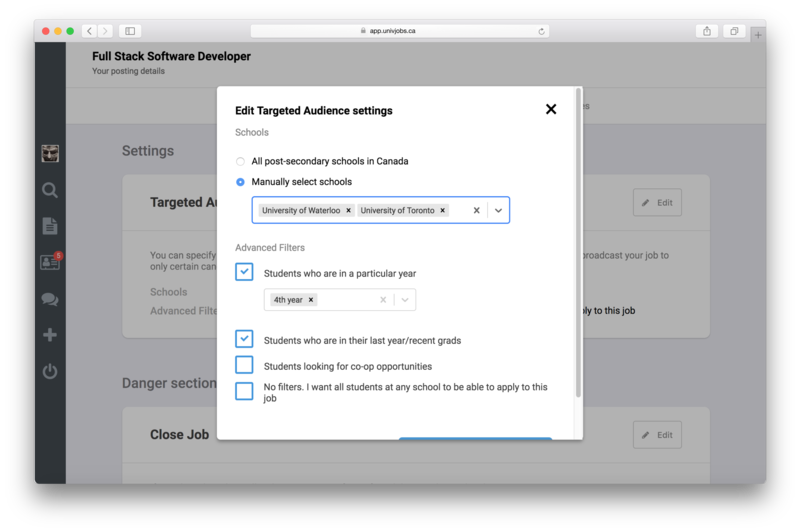 We've just released Targeted Audiences, a way for employers to specify exact criteria as to who can apply to their postings. 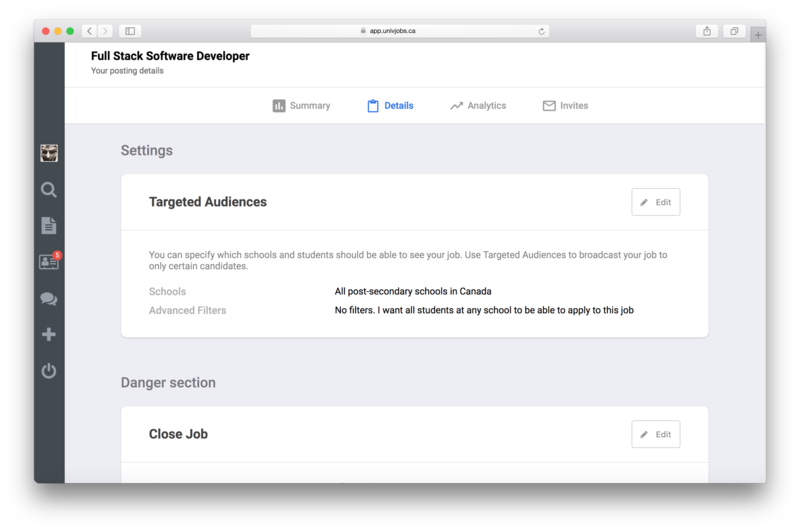 Targeted Audiences is a new feature for employers that we've created based on feedback that it would be nice to be able post certain jobs to certain schools, and expect to only get applicants from those selected schools. We believe that this change positively impacts both the student and the employer side of the Univjobs marketplace. To illustrate an example of it's usage, let's say I'm a 1st year student from Western University. If IBM posts 3 campus Campus Rep jobs over at University of Toronto, Ryerson and Brock University. Since I don't go to any of those schools, I won't be able to see the job- which is good because honestly, I don't want it in my feed at all if the employer isn't looking to hire Campus Reps at my school anyways. Students who are within the Targeted Audience will be notified of jobs that match their job search preferences while those outside of the Targeted Audience won't be notified or able to see your posting in their feeds. 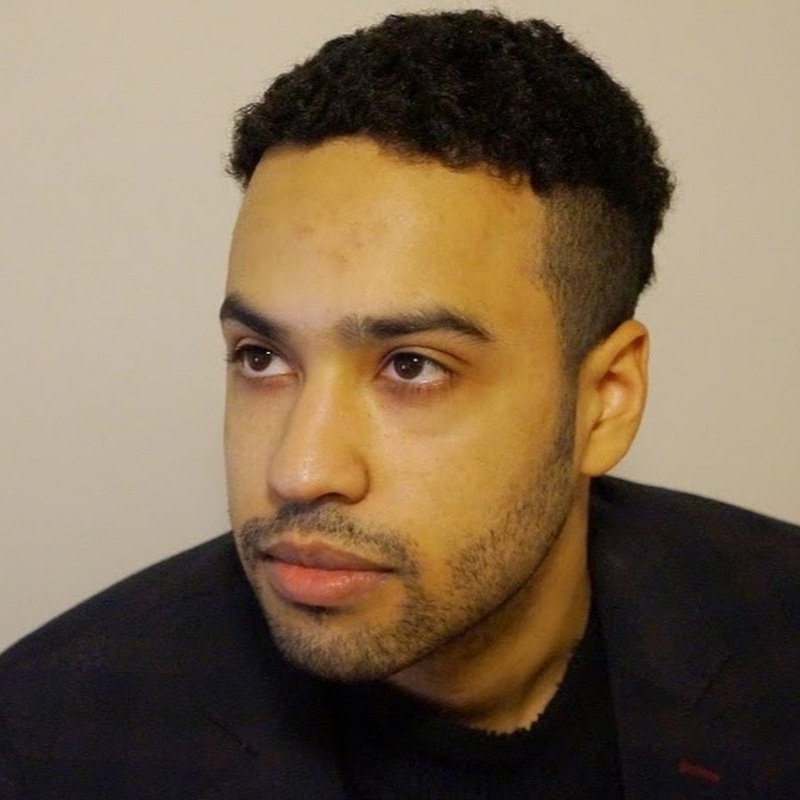 Targeted Audiences can be used by all employers, regardless of your plan. If you've already posted a job, you're able to adjust your filters at any time.